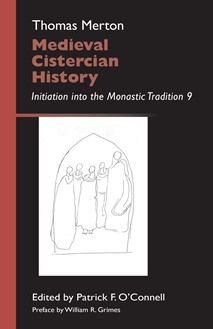 Thomas Merton's deep roots in his own Cistercian tradition are on display in the two sets of conferences on the early days of the Order included in the present volume. A fitting concluding volume to the series of Merton's novitiate conferences providing a thorough "Initiation into the Monastic Tradition." 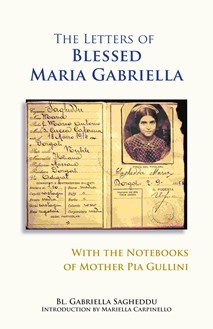 “This book was difficult to put down, as I felt simultaneously dismayed yet joyful, but most of all compelled to continue forward on my own spiritual journey. 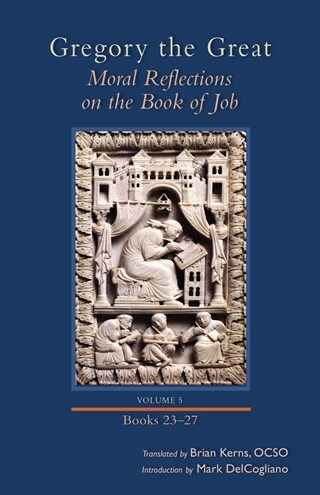 If you love saints, then you'll love this book"
This fifth volume, containing books 23 through 27, provides commentary on six chapters of Job, from 32:1 through 37:24. These chapters of Job are devoted to Elihu, the young man who derides the three friends who couldn't find an answer to Job.